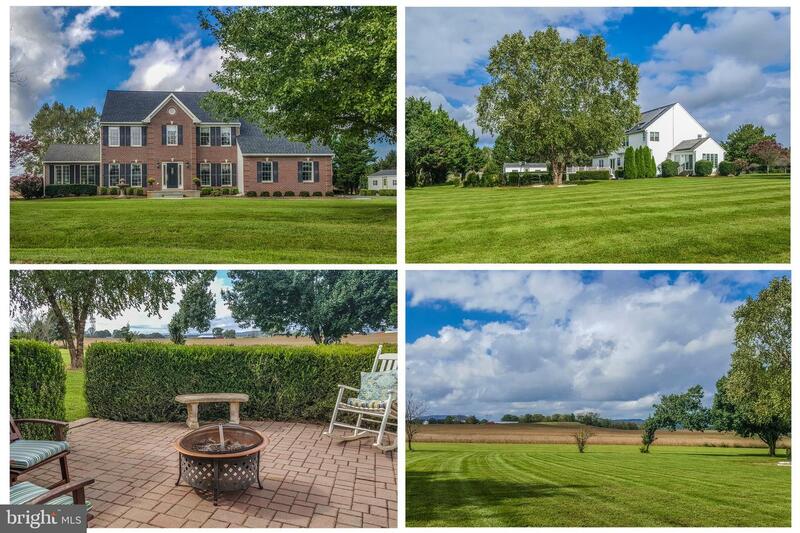 Custom home with incredible views of farmland and mountain vistas. Upgraded features include hardwood flooring, granite counters, and crown moldings. Bright sunroom addition with cathedral ceilings is the perfect spot to relax. Enjoy a landscaped patio, deck, and pool. 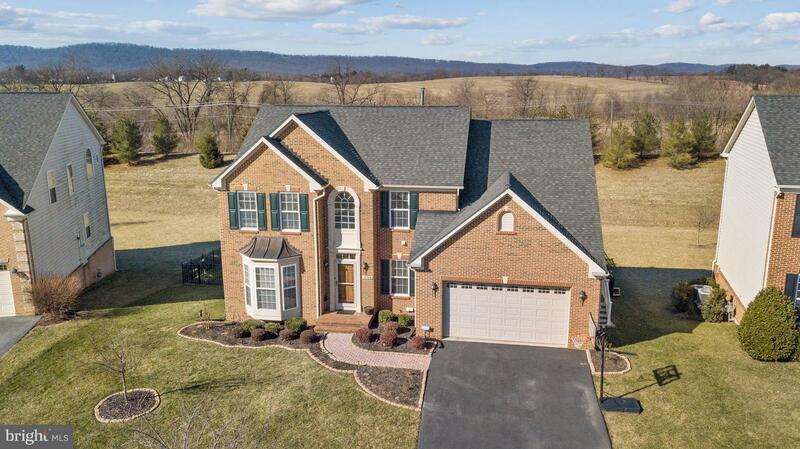 Easy commute to Montgomery County via Rt 28 and only 10 min to Frederick shopping, restaurants and more! 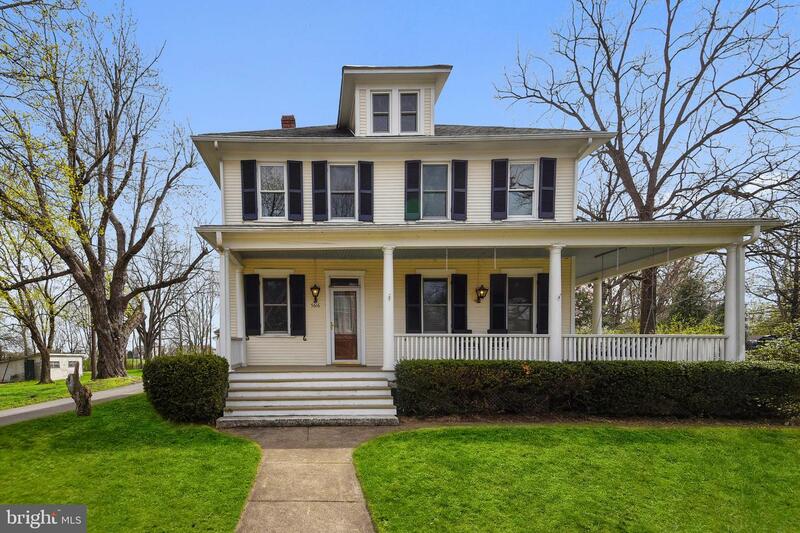 Beautiful 4 bedroom 3.5 bath colonial with large 2 level addition. Hardwood floors on main level with gourmet kitchen custom cabinets and high end stainless steel appliances with granite counters. Family room off of kitchen has a stone front gas fireplace with access to large rear deck. Finished lower level with custom bar and full bath has walk out level to the hot tub pad. Home backs to beautiful open space in a very private setting. Beautifully maintained home with over 4900 square feet of living space. Screened in porch with composite decking, stone patio and fully fenced level back yard backing up to green open area. 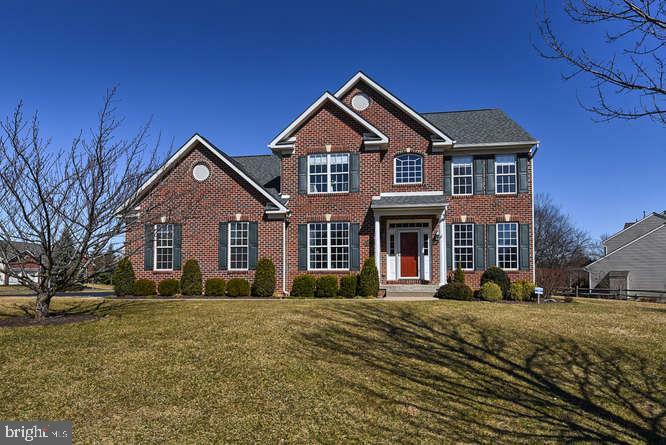 Gleaming hardwood floors in two story foyer, office, living room and dining room; stainless steel appliances, granite countertops and extra-long island in kitchen; fireplace in family room and light and bright morning room as well as 9' ceilings throughout make the first floor grand. Second floor has large master bedroom with sitting area as well as a large bathroom with separate shower and water closet. Sitting room can be converted to 5th bedroom. Washer and dryer currently located in large walk in closet in Master but can be transferred to first floor mud room which has hook-ups in place. 2nd and 3rd bedroom share a Jack and Jill bath and fourth bedroom situated right outside of hall bathroom. The lower level can be a separate suite! Kitchen, sitting area, separate full bath and second set of washer dryer with a walk-out to the back yard. This home has room for everyone in the family! 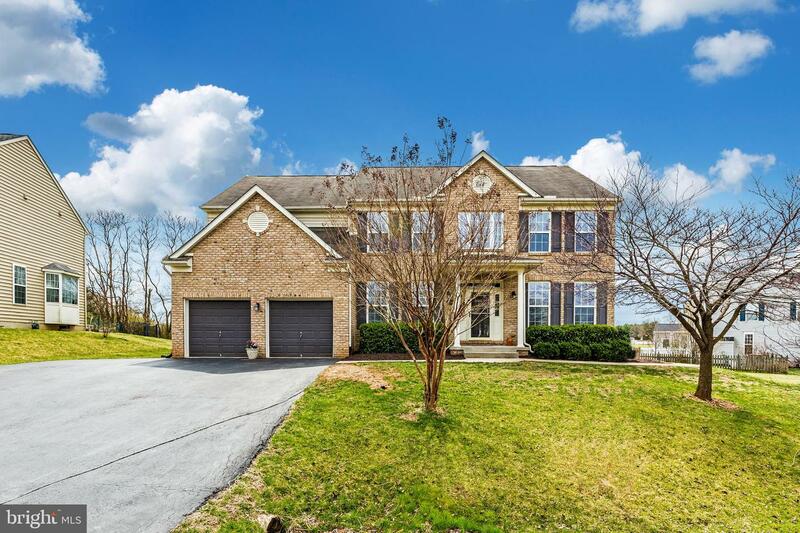 It is located in southern Frederick County and close to several commuter routes to Montgomery County, Baltimore and Virginia. Marc train stops are 10-15 minutes away depending which one you choose! 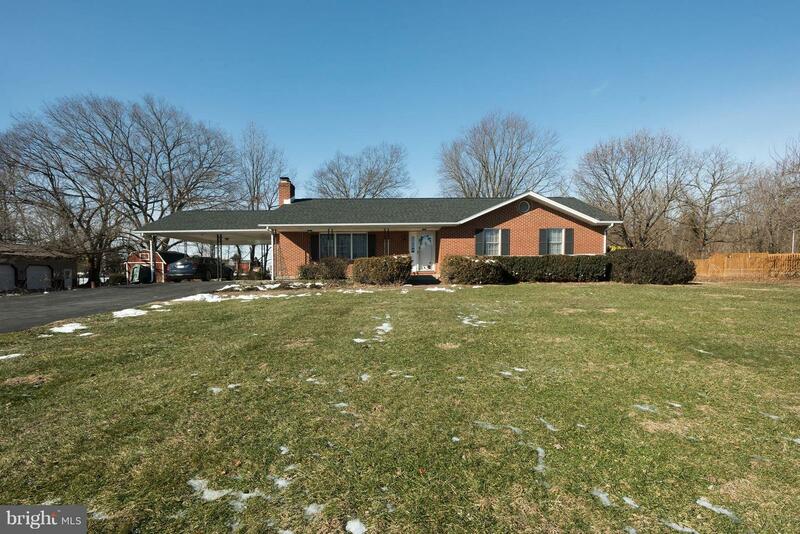 Located close to downtown Frederick as well as many shopping areas. No city taxes. HMS Warranty included! NEW PRICE! Pride of ownership shines through in abundance when visiting this immaculately kept Victorian Colonial in the heart of Adamstown. Owners have meticulously maintained and updated the entire property inside and out. Fresh paint everywhere you look! Absolutely stunning hardwood floors in every room except the kitchen and bathrooms. 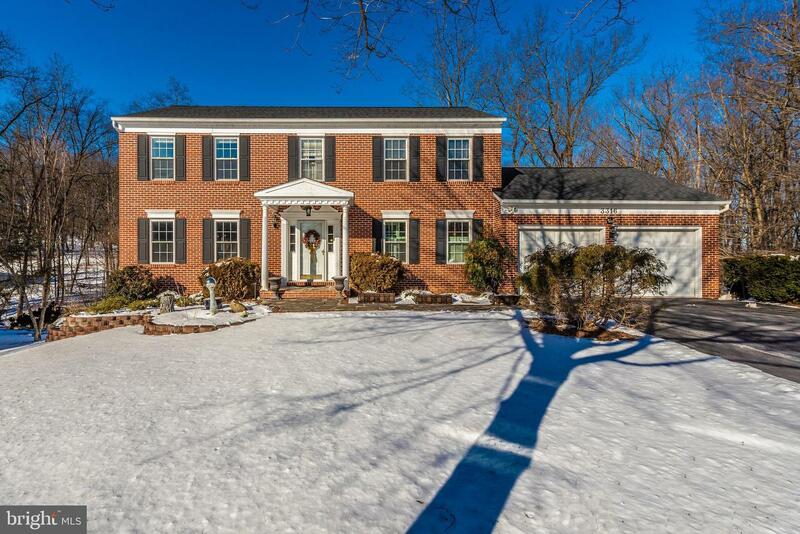 11' ceilings on the main level, 9.5' on the upper, molding throughout, flawless paint in every single room, large closet spaces typically unseen in a house this age, beautiful Jefferson Windows in the Master bedroom, enclosed 4 season (sundrenched!) sunroom boosts the total square footage to over 3000. The full basement offers ample dry storage, workbench/workshop area, and walk-out to several steps and you're in the private back yard oasis. Front wrap-around porch begs to be relaxed on as does the deck over looking the side yard, and the back porch just beckons for BBQ's, morning coffee, and lazy afternoons enjoying the view of the expansive backyard. The barn/carriage house has been updated and remodeled into a truly awesome workshop with ample room to park vehicles, dive into hobbies/projects or use as a studio. Let's not forget the second level which is wide open for storage or your own creative ideas/adventures (play room??) The large and private lot is perfect for yard games, gardens, and general outdoor enjoyment. You'll find yourself never wanting to leave this little slice of paradise. 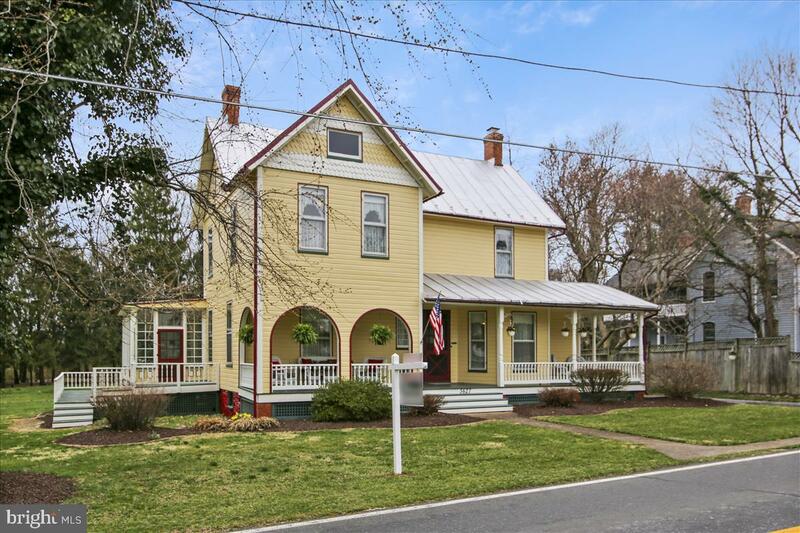 Great location close to Frederick City, Montgomery County, Loudon County VA, I-270, 355, Route 85, Route 28, Route 80, 340, 15, Marc Train. Potomac River/C&O Canal is just few minutes away for all of your hiking/biking/kayaking/fishing needs. Shoot into Frederick for dining, shopping and entertainment. Just a quick jaunt over to Sugarloaf Mountain for some more outdoor adventures. This house is close to all kinds of amenities! This remarkable property truly is a must-see; you will not be disappointed! 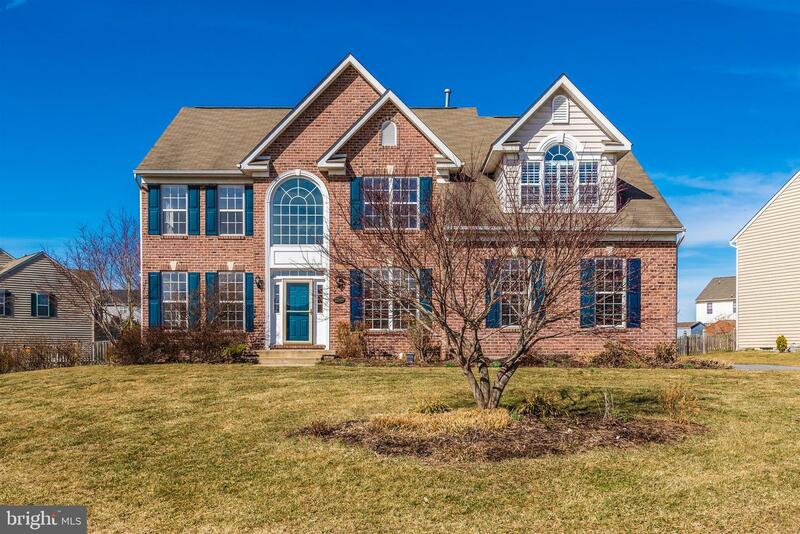 This georgous brick Colonial has over 4500 sq feet featuring 4 generous bedrooms & 2 1/2 baths in desirable Adamstown. The main level features a formal living room, formal dining room, study/den with french double doors for privacy, and extra large sunfilled kitchen opening up to a oversized family room and morning room. A mud room with laundry connects the 2 car oversized garage to the kitchen. Souring two story grand entrance with extra tinted windows added in the main family room & morning room. Enjoy the Open floor plan with loads of ambient light, ideal for all your entertaining. Basement includes a second large family room, storage area, workshop area, and craft/storage room. Minutes from major commuter routes to Northern Va & Baltimore, 10 minutes to MARC train access giving you easy commute to Montgomery County & Washington, DC. 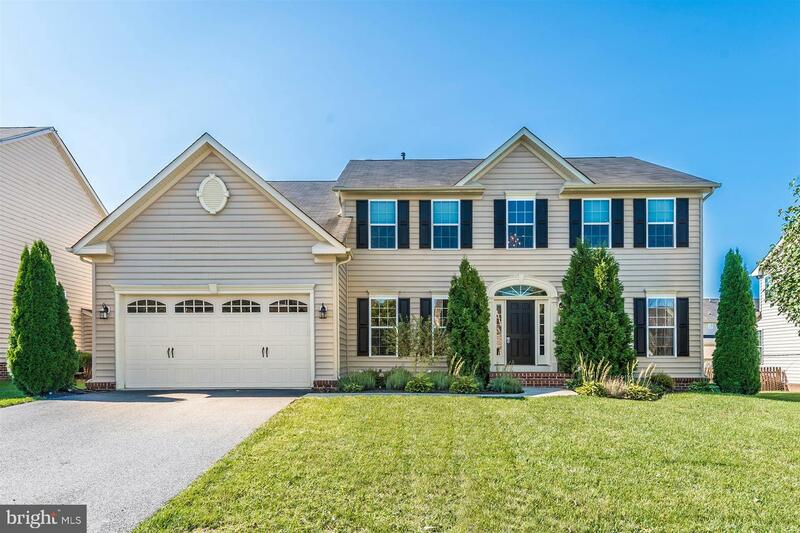 Short distance to shopping, dining, and Frederick downtown business district. 5 minutes to C&O canal biking and walking trails. Large corner lot located on a quiet cul-de-sac in Green Hill Manor! HOME WARRANTY and low HOA! No city taxes. Special and unique with many extras! Convenience to Frederick and I270. Large private yard, enormous 4-Car garage/shop, detached, light filled, year-round yoga or art studio. Gorgeous newly renovated bathrooms, expanded master suite with custom walk-in closet, entirely repainted interior. All new appliances in kitchen. Large mudroom, fenced yard for dogs. Super neighborhood. Basement allows for workout space or extra living and tons of storage. Attic is huge and ready for finishing for even more space. Original details throughout but upgraded and ready to live in and enjoy.